Infiltrating leukocytes and angiogenesis are commonly observed in solid tumors and in chronic and acute inflammatory diseases. The endothelium of the vascular bed near the injured tissues actively participates to create this picture, through the formation of an interlaced network with circulating blood and/or neighboring cells and tissues. 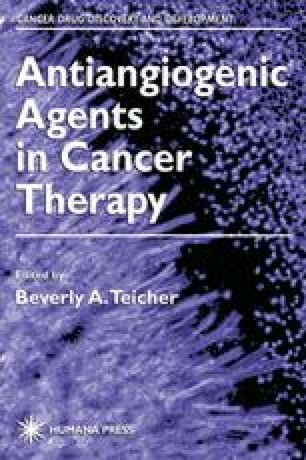 An impressive repertoire of molecules (cytokines, autacoids, growth stimulators and inhibitors, vasoactive peptides, pro- and anticoagulants, and fibrinolytic factors), with activities often partially overlapping, represent the “area codes” used to control this network, and can address endothelial cells to assume an inflammatory and/or an angiogenic phenotype (1–4).